MTN Uganda has Thursday unveiled a new service making it the first telecom company whose subscribers are able to make mobile money transactions across all the networks in Uganda and the region. This according to MTN’s General Manager Mobile Financial Services, Elsa Muzzolini is in fulfillment of a requirement by the Bank of Uganda set in 2017. Central Bank directed all Mobile Money operations in Uganda to be interoperable between the telecom companies operating in Uganda. MTN Uganda embarked on this integration with other operators starting with Phase 1 which involved the onboarding of Airtel followed by Phase 2 which involved the onboarding of Africell. The Company has now announced that it has completed (the final) Phase 3 which has seen UTL being switched on, making MTN the first telco in Uganda to comply with the Bank of Uganda initiative. “Now that we have completed this third and final stage, we believe that the winner in all this is the MTN Mobile Money customer who will experience a seamless user experience because they will now be able to send money to all mobile money networks in Uganda without extra hustles,” Elsa said. With this move, it means that MTN Mobile Money customers can now send and receive money from MTN Mobile Money, Airtel Money, Africell Money and now M-Sente customers, directly on their mobile phones. In a related development, MTN Uganda has also integrated with regional operators in Kenya and Rwanda to enable MTN Mobile Money customers to send and receive money around the East African region – specifically to MTN Rwanda and Safaricom MPesa – with Tanzania to be on board in early 2019. 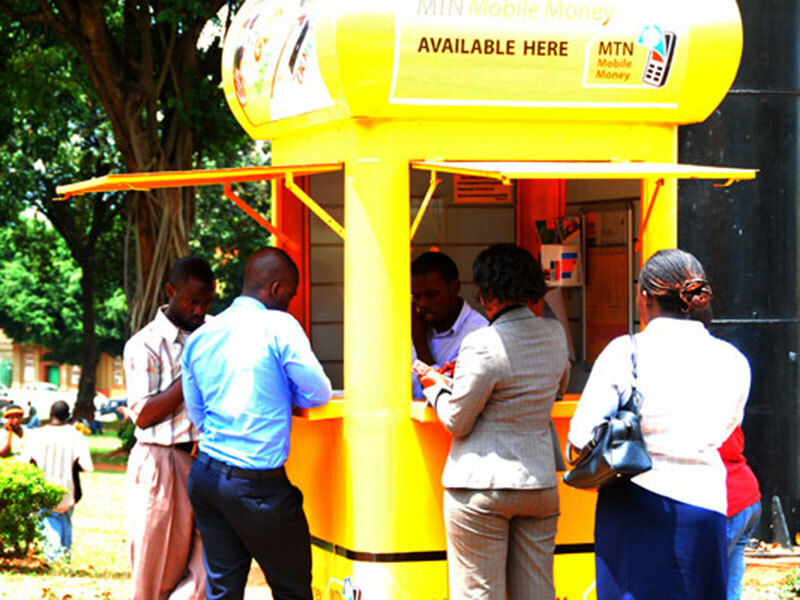 MTN Mobile Money has been at the forefront of driving financial inclusion in Uganda.